JMS Furniture is specialized responsive theme for Furniture, Home, Decor, Chairs, Kitchen, Ceramic, Art, Wood, … stores. It looks very clean and professional with amazing functions. Flexible settings, fast loading, premium modules, fast support and much more. 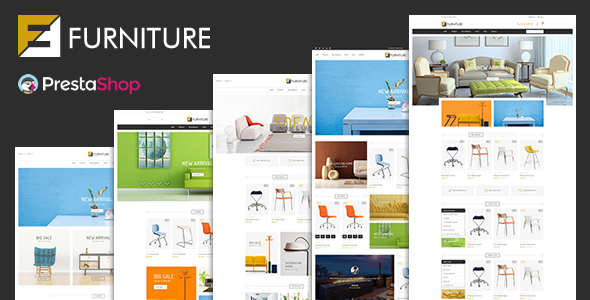 All these amazing features are blended together in JMS Furniture – your powerful, stylish and attractive responsive Prestashop Theme. Make your business with our theme. We are sure that it will satisfy all your needs!